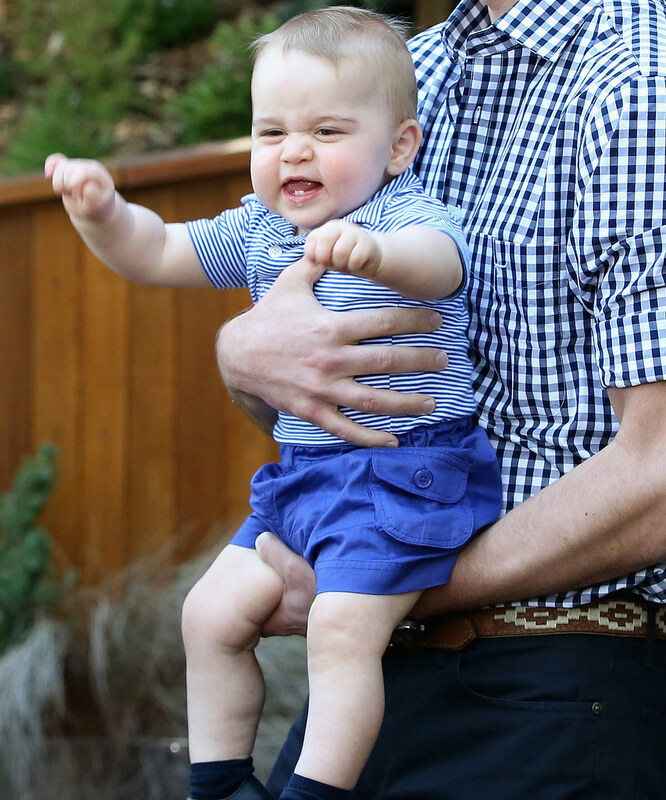 It's the royal luck of the draw with genetics... And by George the little Prince is a cutie. 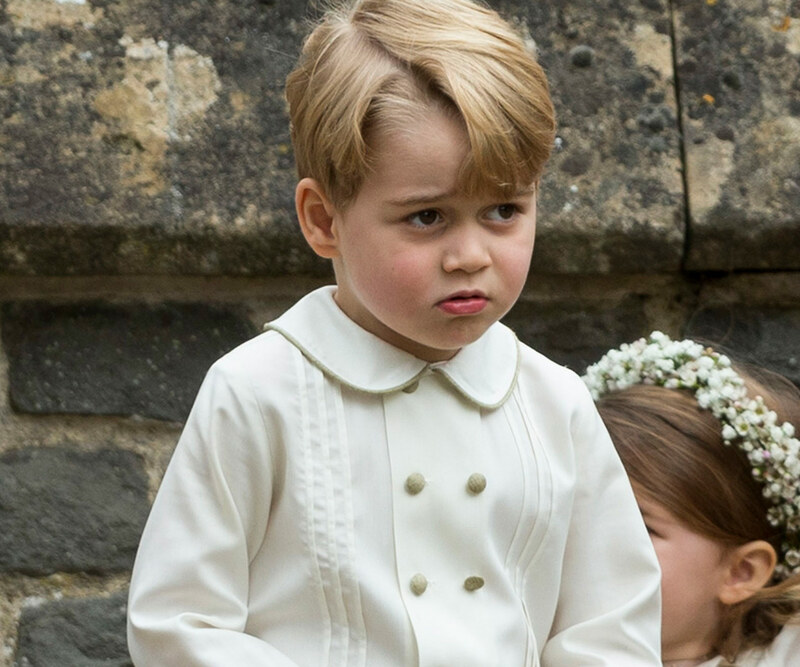 His Royal Highness Prince George AKA our reigning sweetie pie is about to become a big brother once again (with his mum, Duchess Catherine, in labour as we type!). 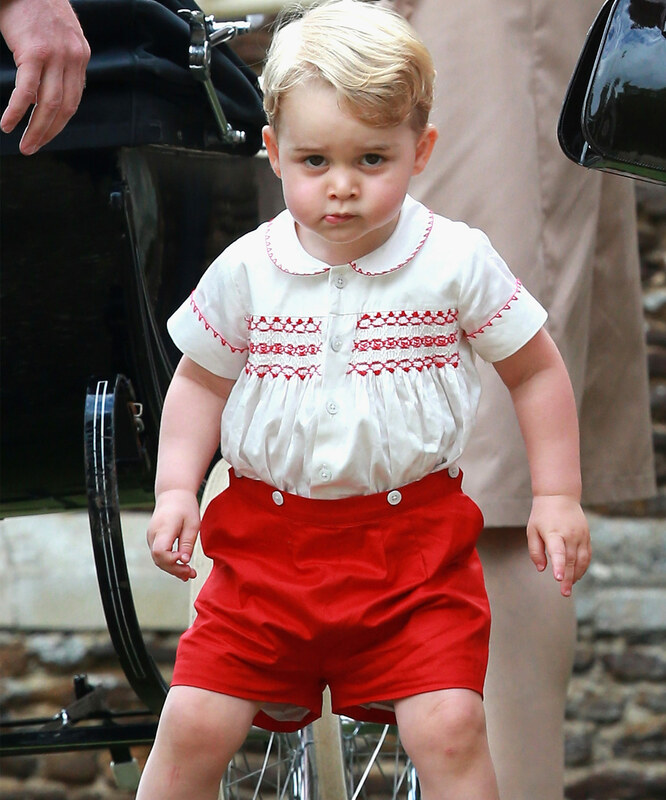 Duchess Catherine and Prince William's eldest first graced us with his cheeky presence all the way back in 2013 on July 22. 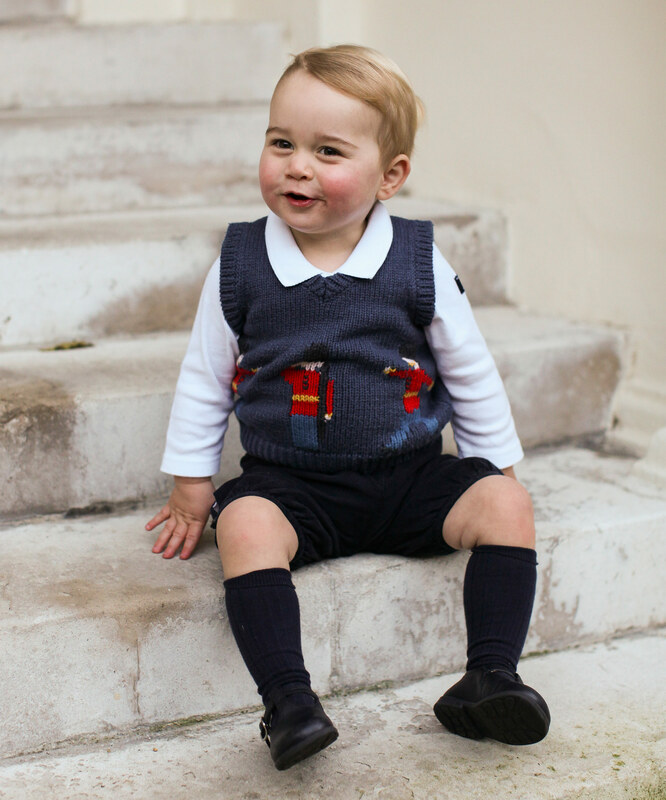 We honestly can't believe the royal tyke is now hitting the new milestone. 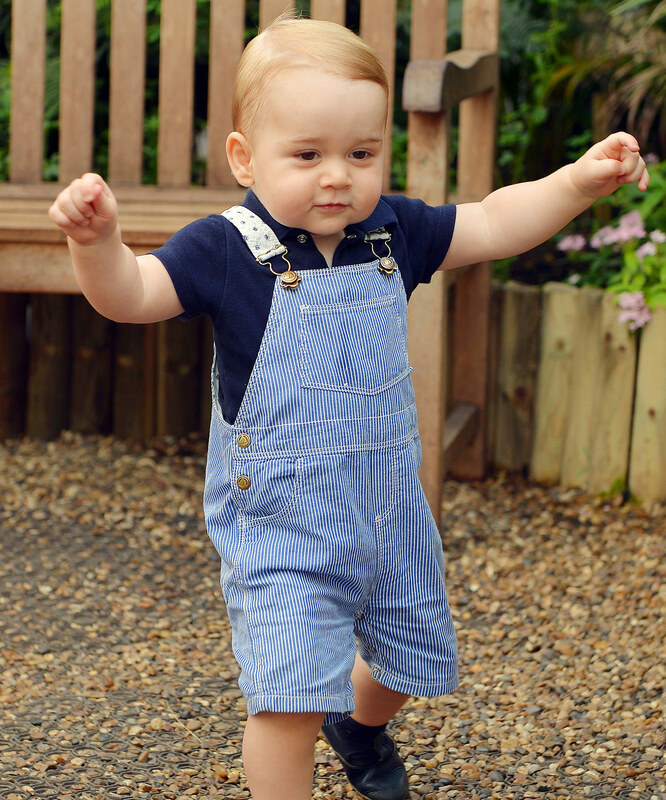 And it's not the only one, George will start big school in September! 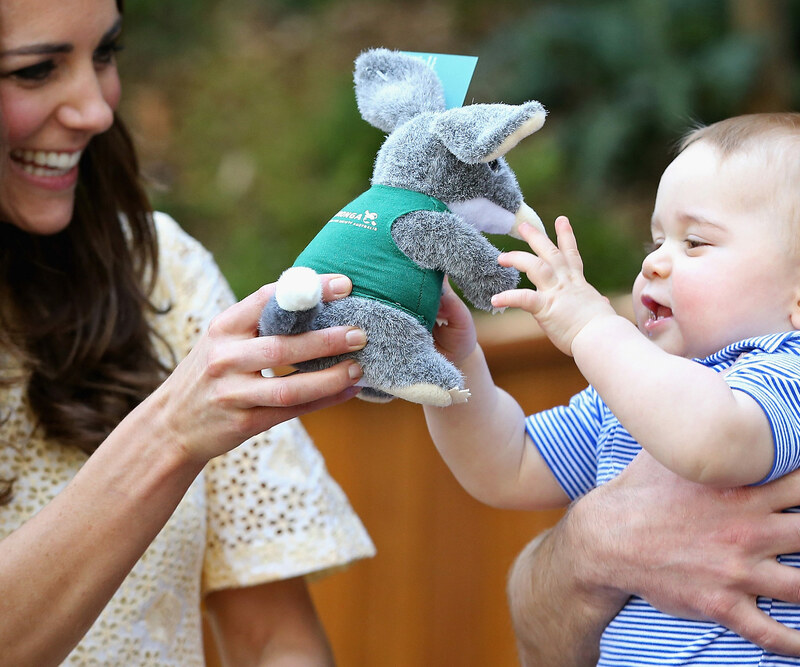 We still treasure the time young Georgie dropped by to Australia for his very first royal tour back in 2014. 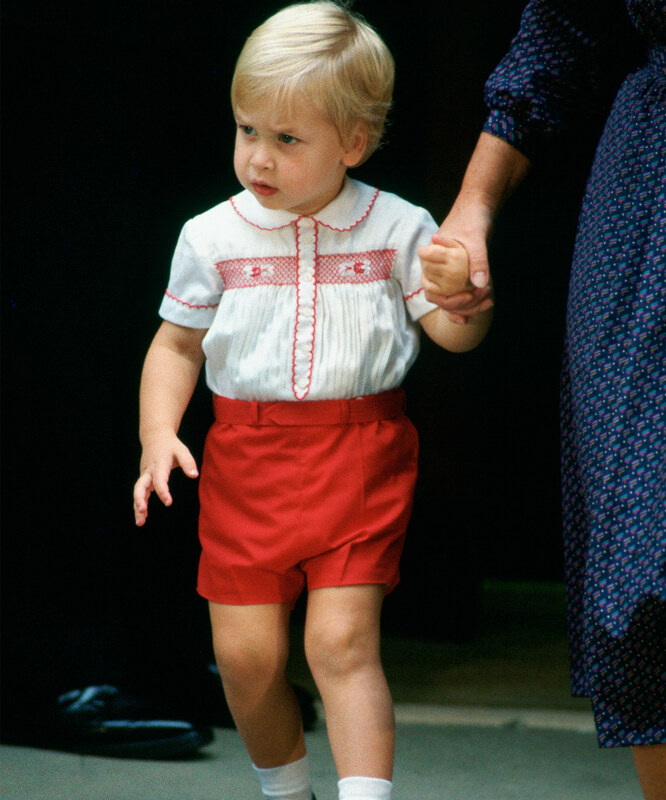 The (nearly) birthday boy will attend Thomas's Battersea School in London. 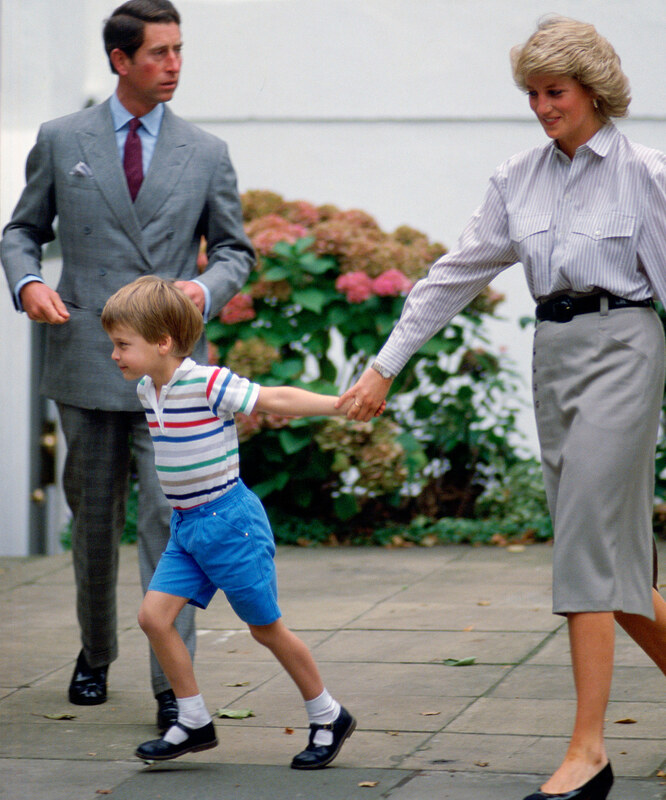 "Their Royal Highnesses are delighted to have found a school where they are confident George will have a happy and successful start to his education," the palace said in a statement. 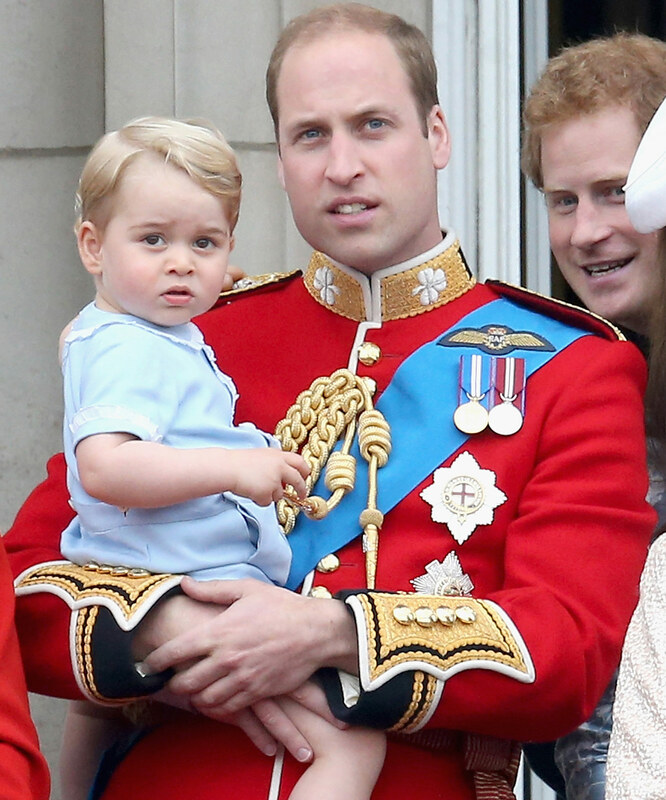 And he's his daddy's complete doppelganger! 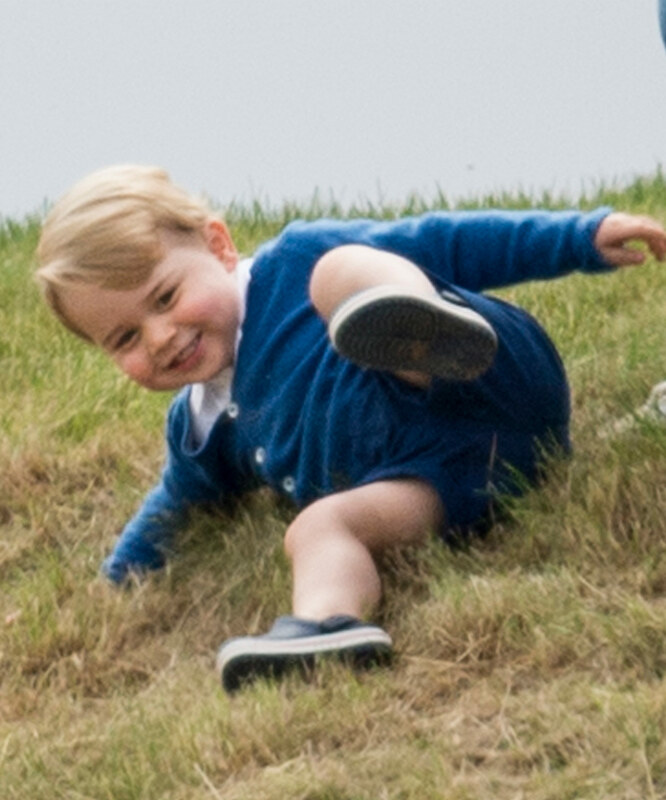 Last year the Cambridges whisked the kids away to the French Alps, and we were reliving jr baby William's skiing days. 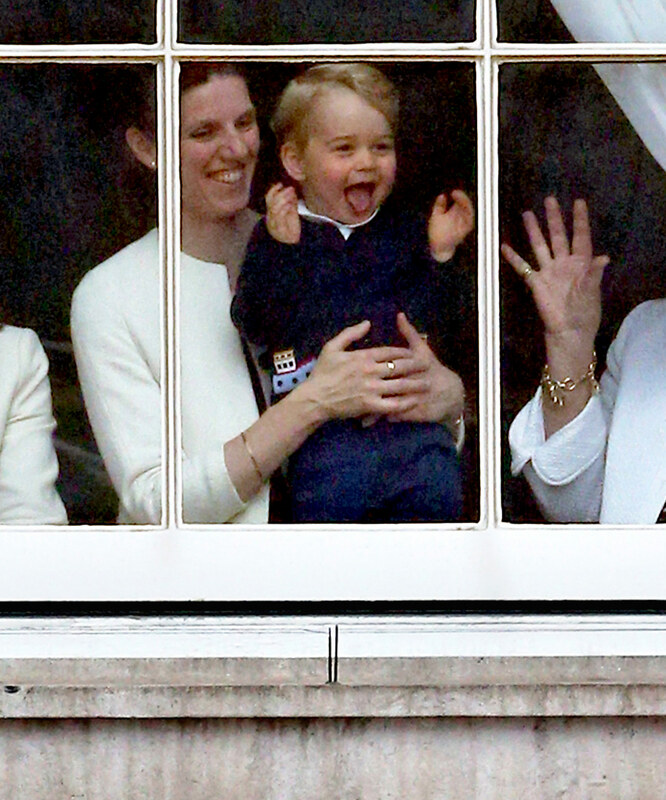 Royal watchers across all the kingdoms nearly fainted with sheer delight when young George made his Buckingham Palace balcony debut back in 2015. 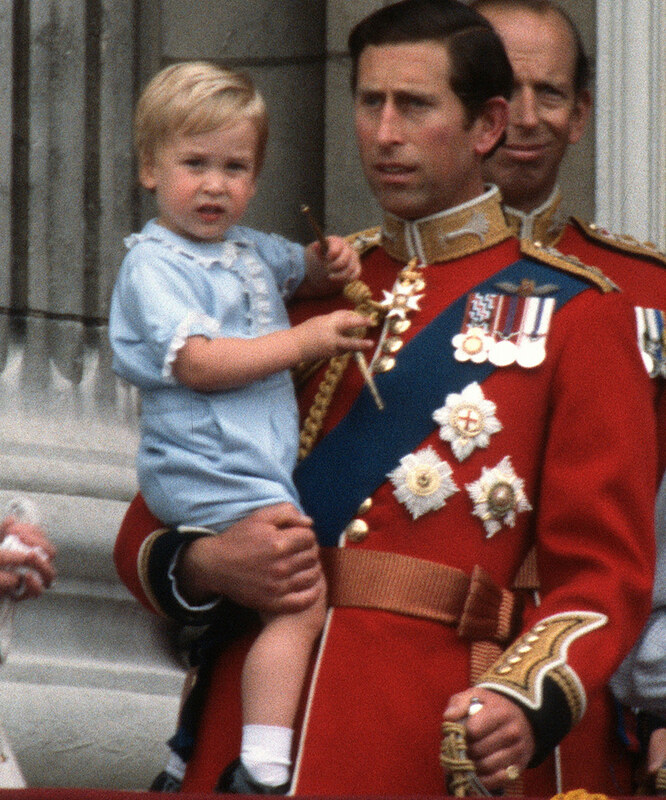 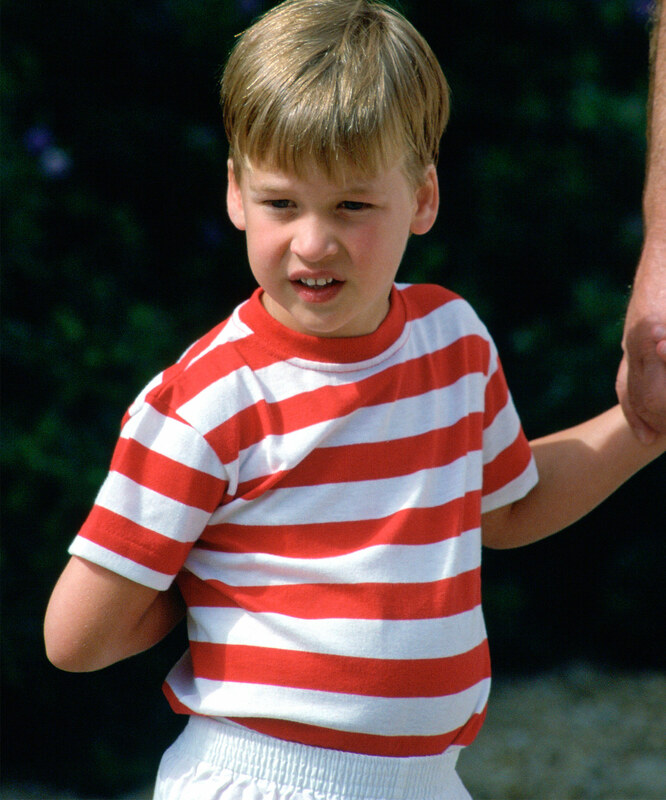 At the time, Georgie had just embarked on the huge role of becoming Princess Charlotte's big brother, after his mum welcomed her a couple of weeks prior. 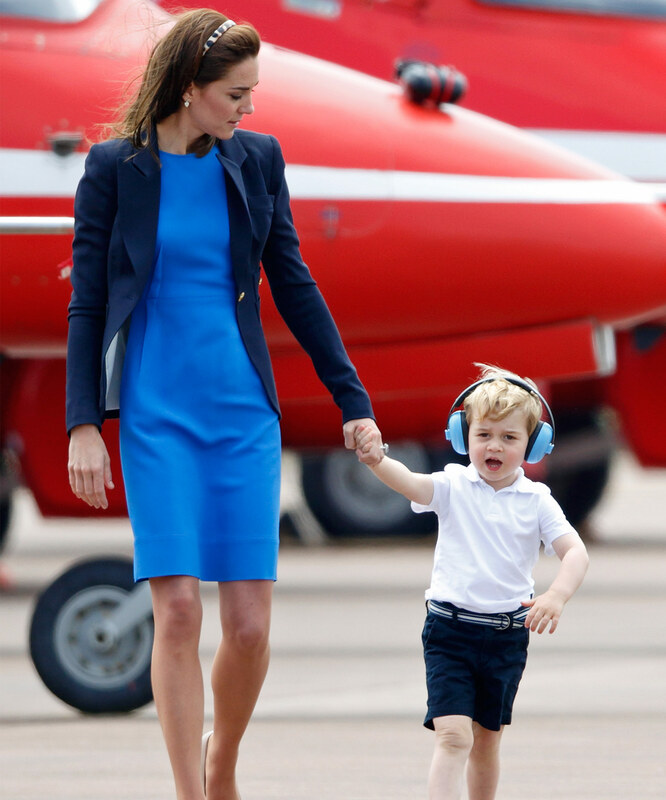 With the new responsibility on his should, the young Prince channeled his father's we;;-respected calm nature as he waved to the kingdom below. 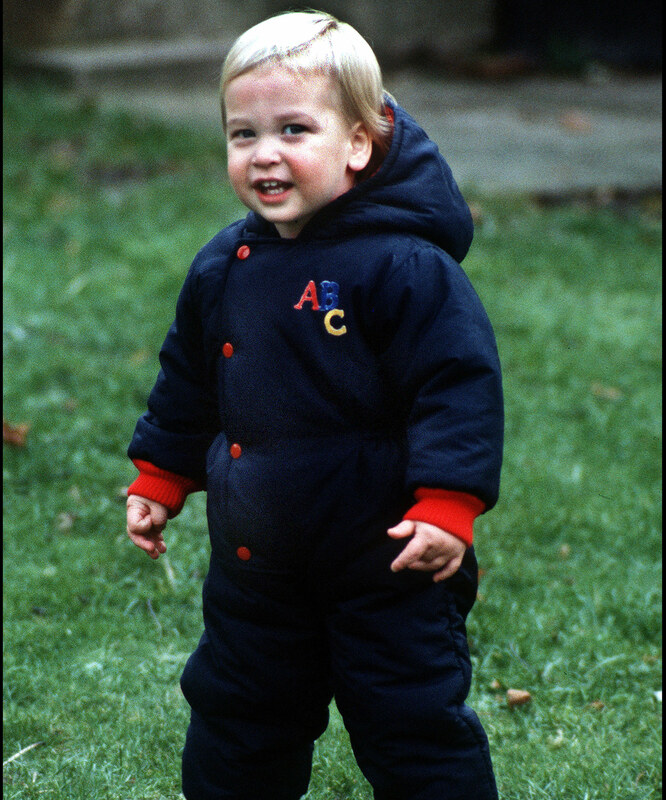 But George was still a toddler, so we were treated to the casual hilarious outburst, something we'd seen from Prince Harry many moons ago! 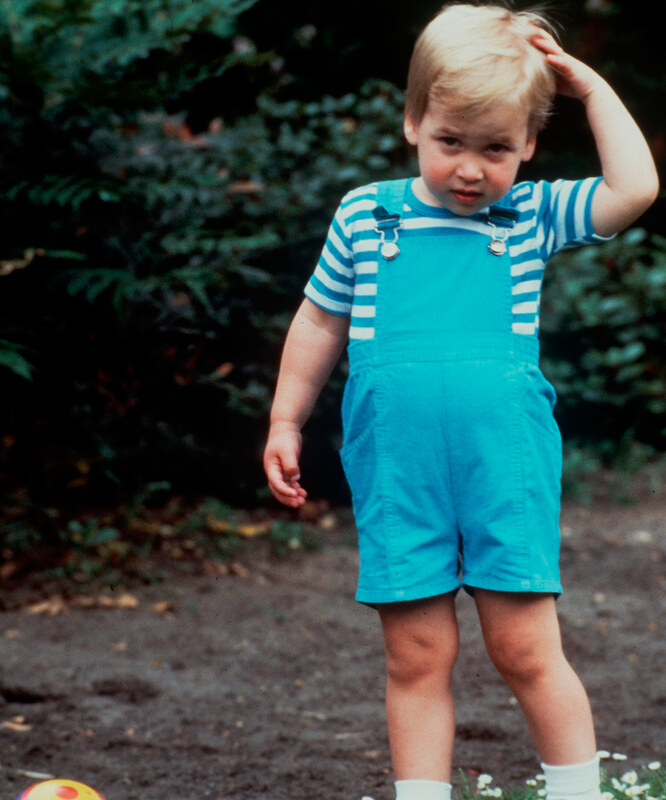 This George discovered that royal work isn't all that it's cracked up to be... His dad learnt that lesson back in 1988. 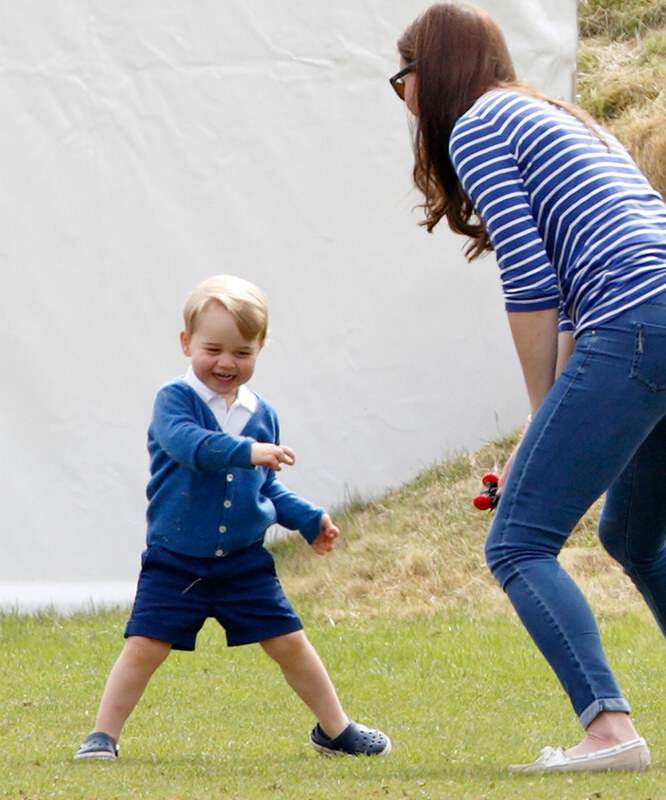 While His Royal Cuteness is always compared to his father, the three-year-old has certainly inherited a thing or two from his mum, Duchess Catherine. 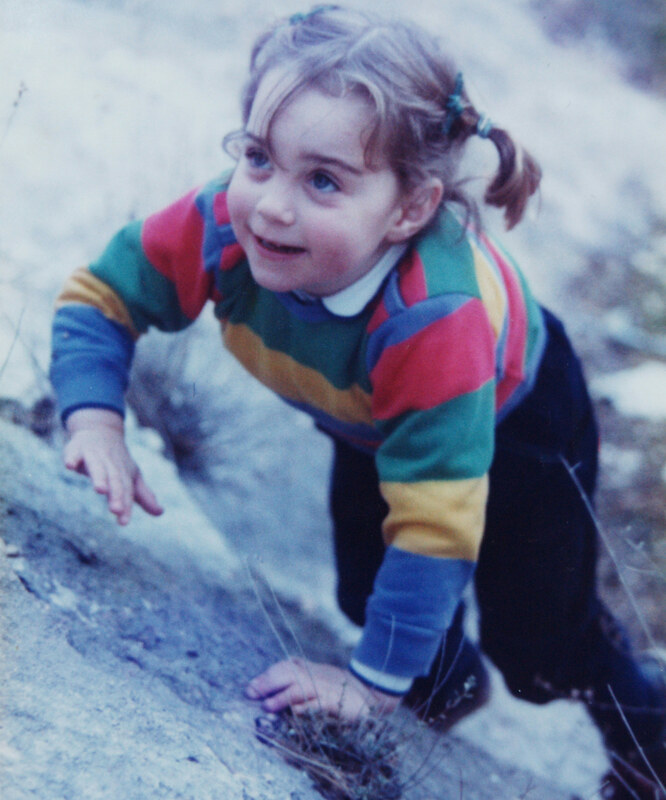 Over the years we've seen him channel her sense of adventure and of course her infectious laugh! 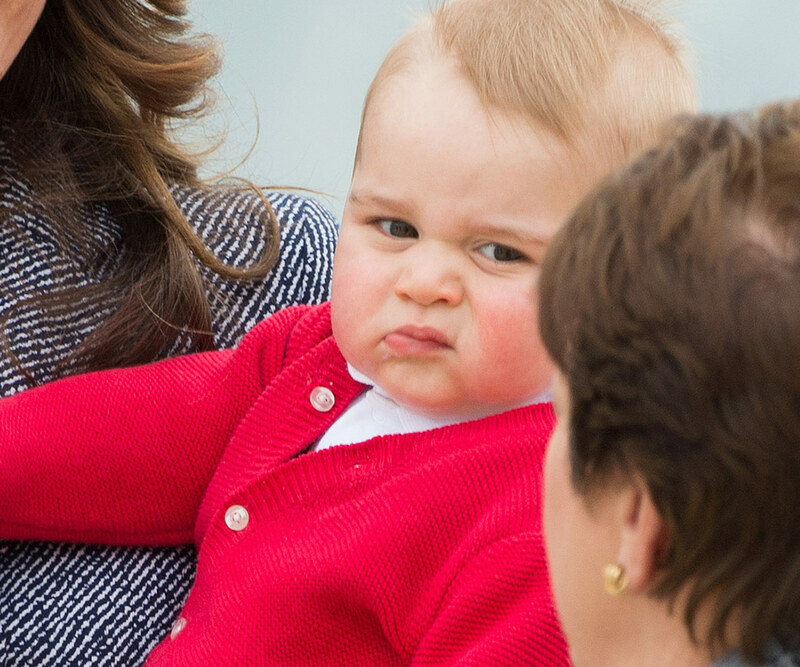 The one thing we can always rely on George for is him always giving us good face. 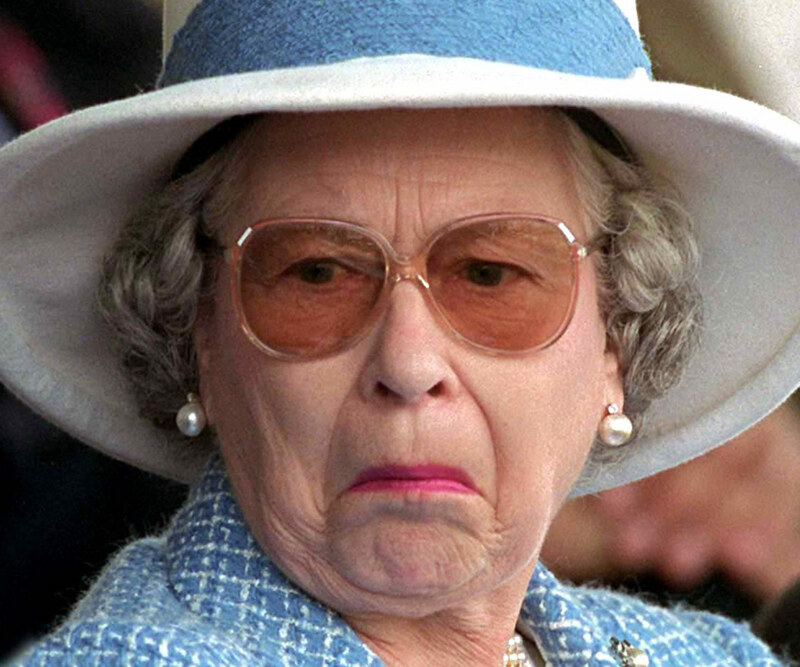 Seriously, the future king never holds back how he's feeling and we're guessing he's picked up a thing or two from his Gan-Gan Queen Elizabeth. 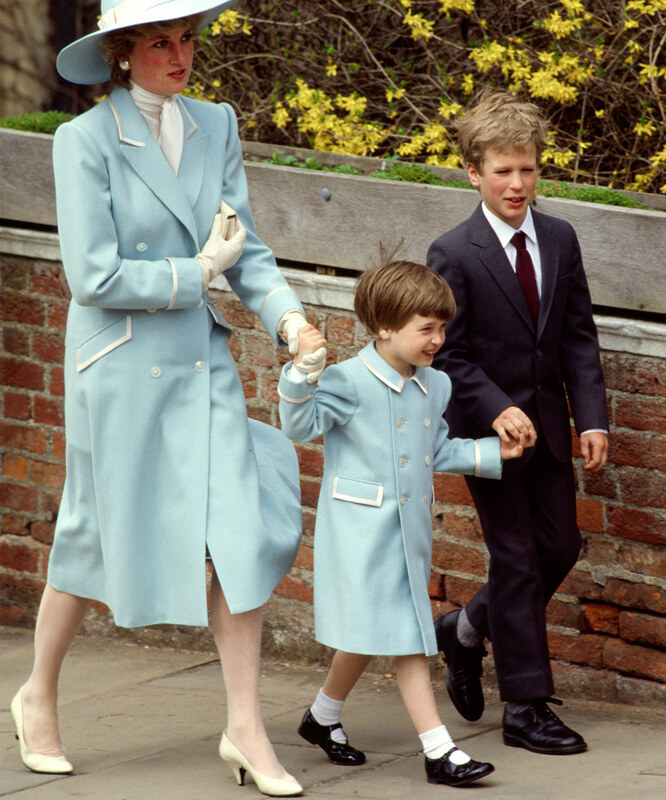 Both William and George just adore spend time with their mum. 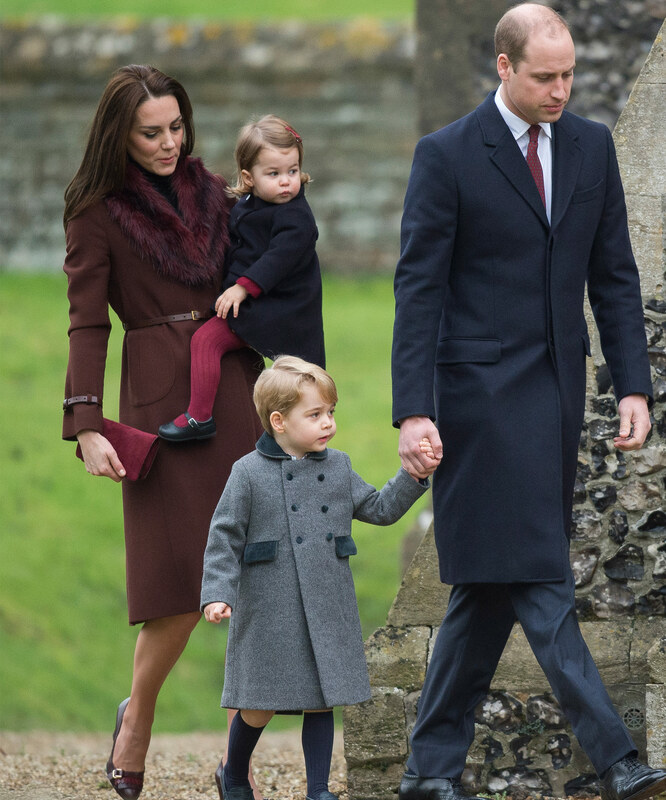 For the sweet moments they've shared with the public, it is clear the bond is something they'll cherish for the rest of their days. 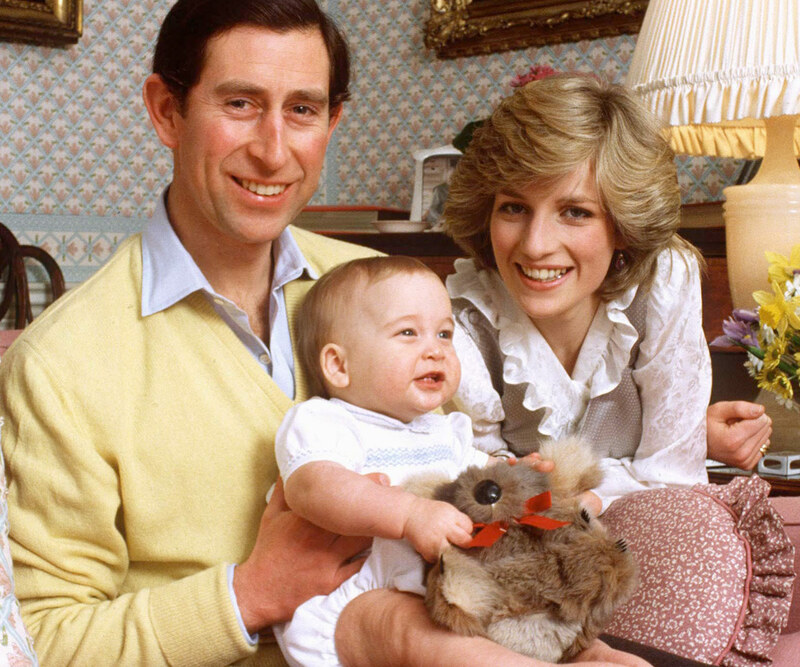 For more on the incredible gift of motherhood LISTEN as host Claire Isaac quizzes Rhian Allen, the Founder and CEO of The Healthy Mummy, on 'How To Be a Mumpreneur' in the first episode of our 'How To Be…' podcast. 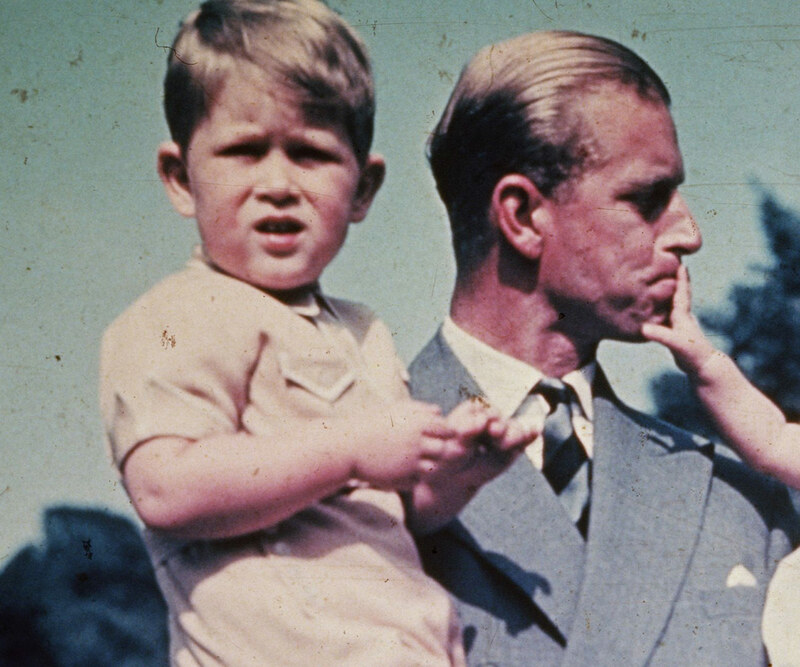 William describes his son as a cheeky monkey and we see George as a mirror of his incredible father. 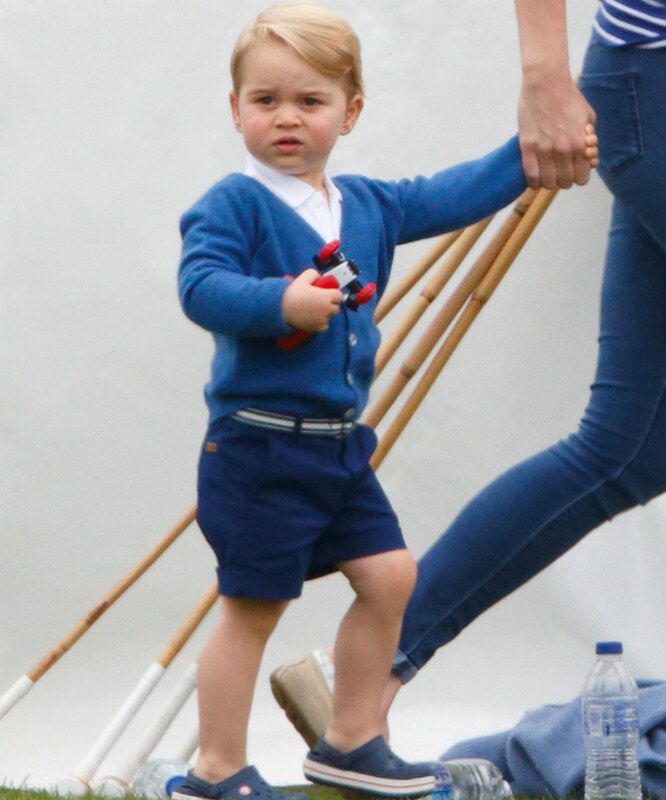 Whether he's playing with toys, or going to church with the family - avid royal well wishers love seeing the young family out and about.